Grab this HP DeskJet 2622 Wireless Printer (All-in-One) for $19. 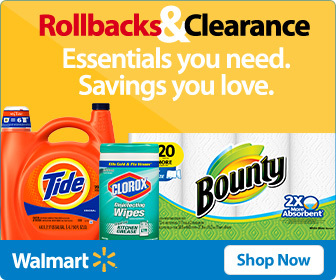 Save $30 on this deal at Walmart. It features 600×300 dpi maximum color print resolution, duplexing & 25-page tray capacity.